Mangosteen is an antioxidant-rich super fruit that helps protect skin from environmental damage while promoting natural radiance. This lightweight cream-gel revitalizes dull skin, smooths rough textures and evens out skin tone while improving the appearance of pore size. 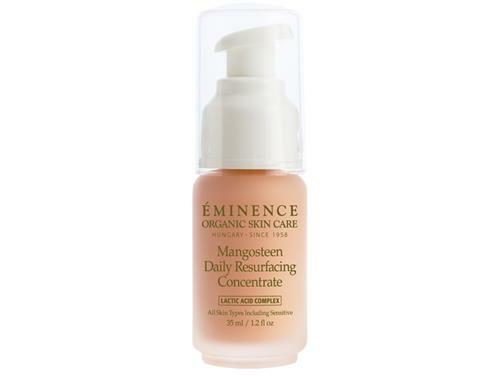 Tell us your thoughts about Eminence Organics Mangosteen Daily Resurfacing Concentrate and receive 50 rewards points! I have very sensitive skin. I can’t tolerate most resurfacing products. This is gentle and it works. I can use it daily on the areas of my face that tend to get congested and it keeps my skin clear. It is great to have something that I can use and that works well. This is a lovely, gentle moisturizer. I don't think the lactic acid on it's own is strong enough for any major results, so the "resurfacing" name is a bit misleading. It's great if you want a moisturizer with a small amount of exfoliation. This product was recommended by an aesthetician after a facial I received. I absolutely love this product! Helps my makeup stay on, smells great and goes on so smooth. I love how this has helped my pores look smaller and complexion smoother. I ordered this thinking it be a more powerful form of the cleaner by the same name (Mangosteen). I really like the resurfacing cleanser and will leave it on for just a little before rinsing off. It feels like it's working, but the cleanser feels more powerful than the serum. Another great product from Eminence. I love this concentrate! It makes my face refreshing and it smells so good! I started a couple of months ago using Mangosteen concentrate 2x day and washing my face with the Mangosteen cleanser 2x week. My aging skin needs all the turnover+moisture I can give it, and,so far, this seems to paying its way! 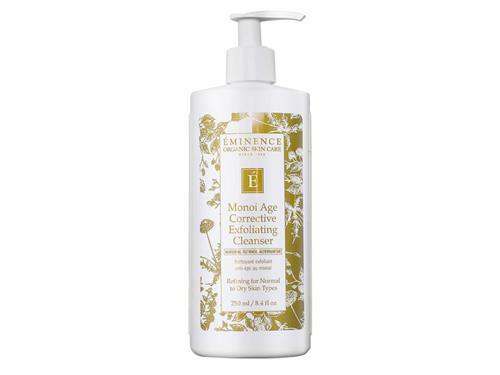 Love Eminence products in general. 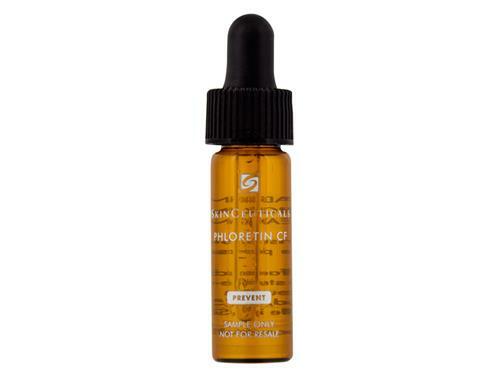 This serum is great. Smells lovely, and I can definitely see a difference in the texture of my skin after a month. I like that it's from natural ingredients and smells delicious. I think it works really well when I leave it on overnight. Was not impressed at all. This might be a good product for young skin but not for the aging skin. It does not do anything. I know it is a healthier alternative to the chemical skin care, but I found that it just cannot compete. I use this in my before bed routine (I'm 37) and mixed with the bamboo firming fluid most nights, not always. It's amazing! It leaves my skin fresh, and it smells soooo good! 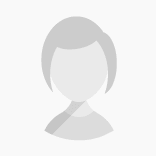 I have combo skin and noticed for the first week or, so I was getting a few breakouts, I continued to use the product and got past the "purging" the product was doing to my skin. My skin is clear, soft and fresh! I'll never be without it. Another amazing product by Eminence! I have been using this since it first came out. It was recommended to me at the spa. This product is wonderful for exfoliating your skin. You will notice a major difference. It also smells wonderful. Use it for a month and see what happens. Your blackheads will disappear. It is unbelievable. My husband uses it too, and he even notices a difference. I’m somewhat new to Eminence products. I received some samples from my aesthetician and decided to purchase the full size of the Mangosteen cleanser and concentrate. I have been using both with the bright skin moisturizer for several weeks and already notice a difference in my skin texture and clarity. I have oily/combination and acne prone skin. The concentrate has kept my skin clear and seems to balance my oil production. I have always thought I needed Retinol or other harsh ingredients to achieve clear and smooth skin. Eminence has proven otherwise! The mangosteen smells amazing and goes on smooth under makeup. I can’t wait to add more products to my skin care routine! Sweet and clean smelling, goes on smooth without greasy feel.